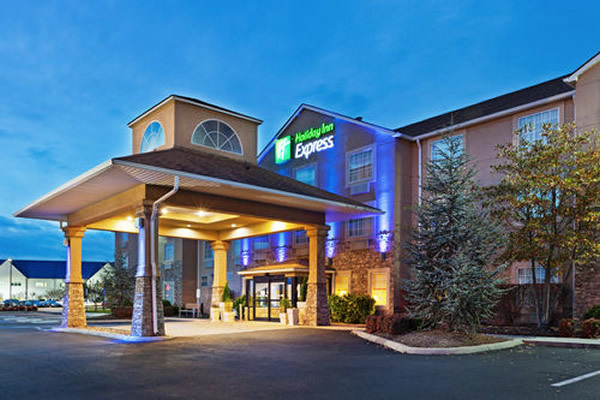 As part of the greater Knoxville area, Alcoa, Tennessee, home to the Holiday Inn Express® Hotel Alcoa (Knoxville Airport), offers small-town charm and warm hospitality while remaining within easy driving distance of the big city. 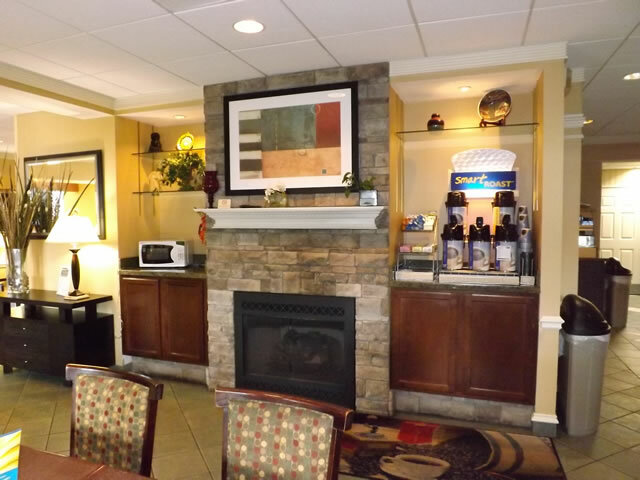 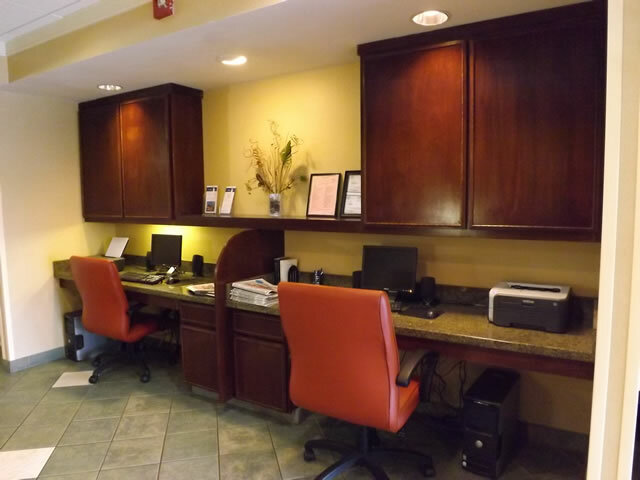 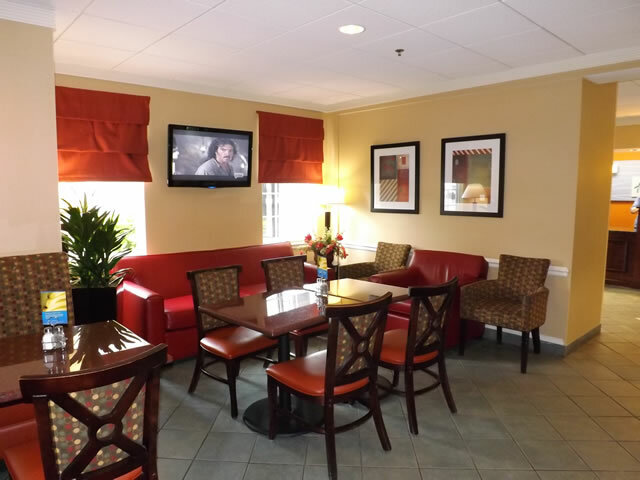 Besides offering a great location near the Knoxville, TN Airport, the hotel's facilities boast free high-speed, wireless Internet access. 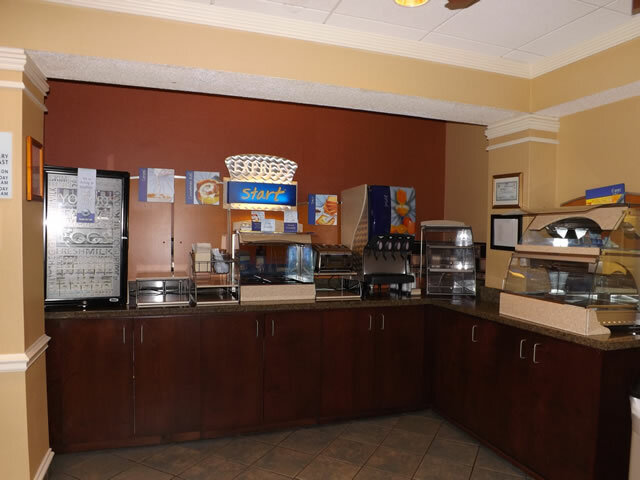 We also provide a complimentary, hot Express Start Breakfast Bar. 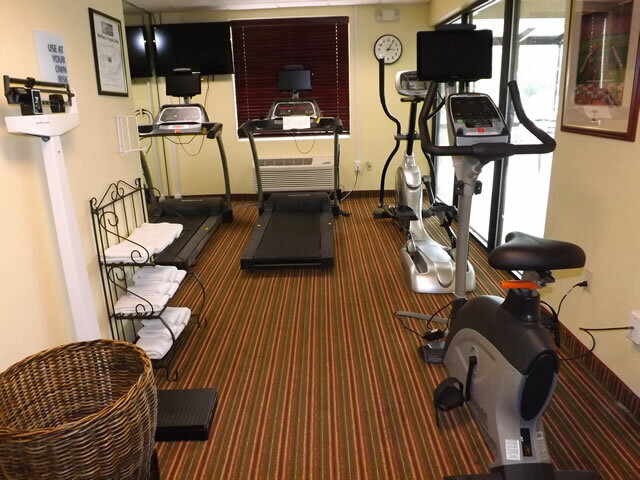 Other amenities include an indoor pool, a Fitness Center and free area shuttle service. 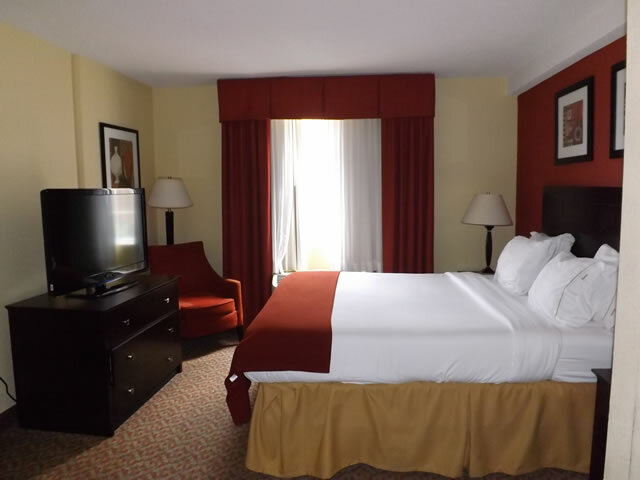 We hope you book today to take advantage of our great deals and rates! 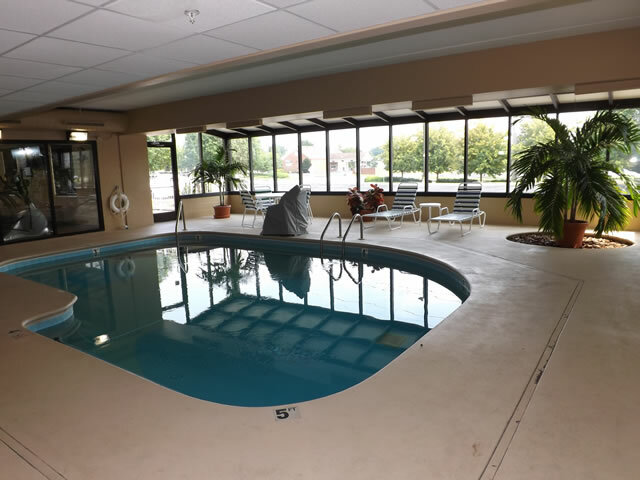 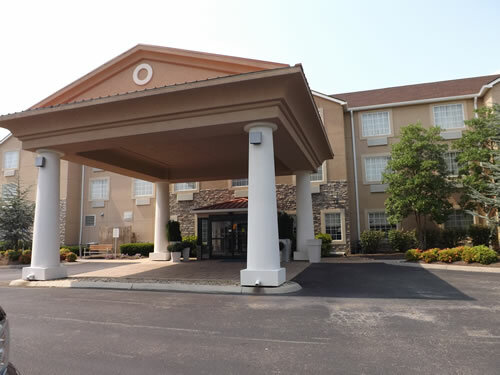 Guests visiting Alcoa, TN love the hotel's location near Knoxville McGhee Tyson Airport, area attractions like UT and the Women's Basketball Hall of Fame and being able to walk to two restaurants.